Sporting events are fun for the entire family. 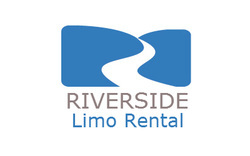 Allow Riverside Limo Rental get you to the game in style with one of our premiere limos, SUVs, or party buses. The entire family can create life long memories over a basketball, football, soccer or hockey game. We have a lot of local sporting events where we can get you there in style. Don't worry about traveling to a local event and having to worry about traffic because when you are with us you will never think about it while you are watching a movie and experiencing the atmosphere in our limos that will help the time fly by. If you are a coach, then you we are the answer you have been looking for. You never have to worry about getting your team to an event and having parents drop off the kids late. You can let us take your entire team to the game so you know all of your players are there with you, whether the parents are late or not. Now if you want to see professional sporting events then Los Angeles is only a short drive away. The 'City of Angels', has two basketball teams, the Los Angeles Lakers and the Los Angeles Clippers, both of these teams share a home in the Staples Center. Staples Center is located in Downtown, Los Angeles and is surrounded by statues of your favorite players. Your family can watch a game, take photos with their favorite statues and/or grab a bite to eat. Los Angeles, California is also home to the 2014 Hockey World Champions, the Los Angeles Kings. The LA Kings home is also the Staples Center. In addition to the LA Kings, the Anaheim Ducks and San Jose Sharks also call California home. In Carson, there is the Stub Hub Center, this center is where the Chivas reside as well as the Los Angeles Galaxy Soccer team. Lets not forget the blue and white baseball team that hail from Dodgers Stadium in Los Angeles. If you are not a professional sports fan then maybe the college scene will float your boat. With USC and UCLA as the main division I college programs in the city, LA has a wealth of sports options for the average fan. In addition to the sporting events are sports festivals and award shows. The ESPYs is hosted in downtown Los Angeles annually and the red carpet is the place to be for this event. Los Angeles has a wealth of sporting history and teams to choose from. So choosing a team to root for can be difficult but getting to the games should not be a choice. 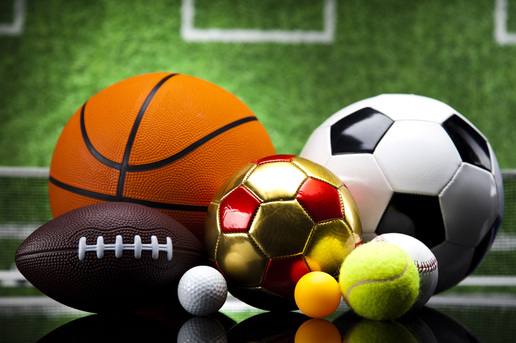 Riverside Limo Rental is the chosen limo service for all your sporting events needs. No matter the event, area, or field, we can get your to the game on time and in style. Whether you are going locally or to Los Angeles, there is no better way to get ready for that big game than to ride with us and focus on getting ready to cheer your team to victory. So give us a call and let your inner fan ride in style.